Riverkeeper: The NYS State Department of Environmental Conservation sent a letter to Global Partners LP on Friday informing the energy company that its air quality renewal permit application for the Port of Albany will be considered as an entirely new application, requiring additional information to address issues identified by DEC and restarting the environmental review process. Global Partners LP owns, controls or has access to one of the largest terminal networks of petroleum products and renewable fuels in the region. 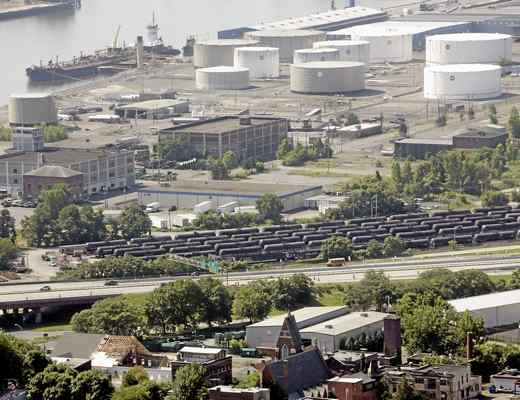 Its terminals at the Port of Albany were approved more than four years ago, before many concerns about crude oil shipments came to light, with minimal public awareness, and with no study of environmental impacts.